Our members review business plans on a weekly basis. DVG welcomes plans from motivated entrepreneurs who are seeking funding for ventures in the United States. If you are interested in venture capital funding please submit your business plan. To do this, you will need to create an account with Gust, the application that DVG uses to manage our investment processes. There is no fee to submit your plan, you can edit it after posting it, and your plan will only be shared with members of Dakota Venture Group. If you have any questions, please review our investment process or contact Conrad Kranz at ckranz@dakotaventuregroup.com. DVG reserves the right to adhere to a strict process for investing, although its members do recognize the occurrence of special or abnormal situations. Dakota Venture Group members highly value professionalism at every step of the investment process. 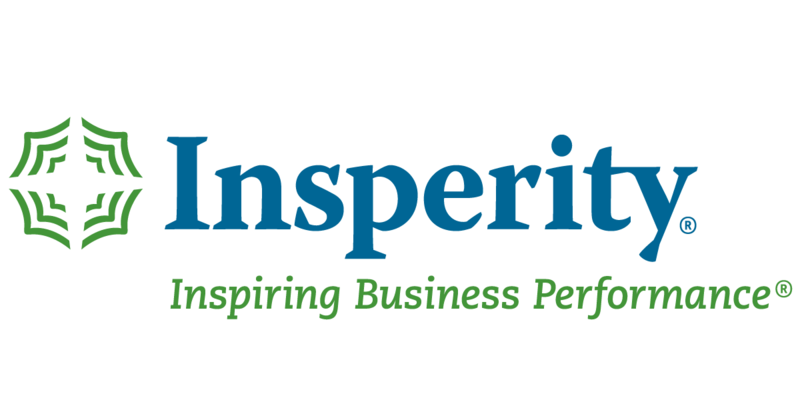 ​Insperity, a trusted adviser to America’s best businesses for more than 27 years, provides an array of human resources and business solutions designed to help improve business performance.